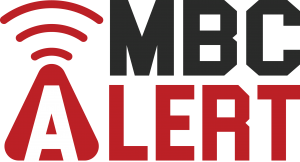 It’s a simple phone alert that could save your life and it’s called MBC Alert and Macon-Bibb’s Emergency Management Agency is encouraging everyone who lives, works or has family in Macon to sign up for it. 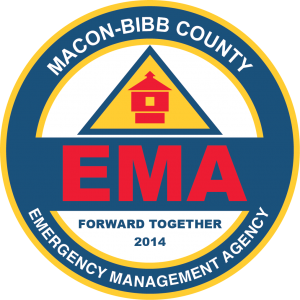 The Macon-Bibb County Emergency Management Agency (EMA), in its effort to help people get better and quicker information about severe weather and other situations, is rolling out a new and free mass notification system called MBCAlert. To register for the notification system, go to www.maconbibb.us/mbcalert and follow the registration steps. People need to opt in to the system in order to get the notifications, and they are able to register up to four phone numbers, two email addresses, and five physical addresses. Additionally, people can download a free application for their phone or tablet that will send them the messages with a push alert. The application is called ContactBridge, and it is free in the App Store and Google Play. When a notification about a potential emergency or disaster situation is issued, a registered participant will receive a message on all their preferred communication methods. If a person chooses not to register for the automatic notification system, that same information will continue to be posted to the EMA’s Facebook and Twitter pages, and they will continue to use the outdoor emergency sirens. The system will be tested each month in conjunction with the emergency sirens. Those tests happen on the last Wednesday every month at 11:00 a.m., as long as the weather is clear.